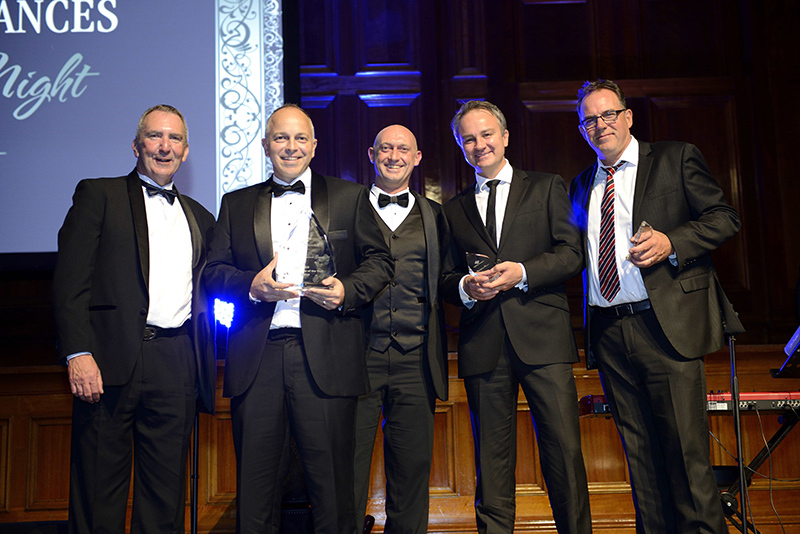 We are pleased to advise that QPF was awarded QLD Broker of the Year 2015 at the Capital Finance Gala Award night in Melbourne last Saturday. QPF was also one of only three firms nominated for National Broker of the Year. Capital Finance (CFAL) is one of Australia’s largest motor vehicle and equipment financiers. Their 2015 Awards night was held at the Melbourne Town Hall and QPF Director Andrew Crain graciously accepted the award on behalf of the group. Andrew says the reward reflects QPF’s ability to execute and settle deals in high volumes, whilst forming great business relationships with credit, settlements and admin staff at Capital Finance. “A massive thank-you to everyone who contributed to this team award,” he said.